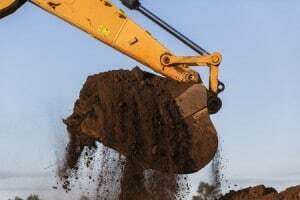 Preparing to break ground for your new build or making an offer to purchase a new build? 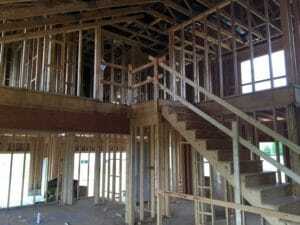 Call us to inspect the construction as the construction progresses and takes on shape. We perform “phased inspections.” The most common new construction inspection is the pre-insulation/ drywall inspection, when the framing, rough plumbing, and electrical is all visible and accessible to our inspector. This will be the last opportunity to inspect the “bones” of the building for problems that will affect it years into the future. When the building is completely finished we can perform a final inspection for you, evaluating all the systems and finishes if your builder allows. 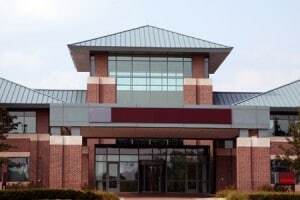 Buyers of new buildings often fail to consider having a certified inspector evaluate the condition and quality of newly constructed buildings before closing. This is commonly thought to be unnecessary because the building is new and there is a warranty with the assurances of the builder that they will repair anything. Here are some things to consider before closing on new construction without having your own independent inspection performed. As well as the leaking pipes and poorly finished or forgotten trim work, we find most new construction has problems with the exterior that may over time cause structural deterioration. Gas leaks are not uncommon and areas of the “insulated” attic may be un-insulated. Missing flashing, areas with no air vents, live wire tails in the crawl space or attic, incorrect wiring in the electric panel, damaged roofing, or shingles/siding not installed to manufacturers specifications are just a few of the problems we encounter. All these issues have been found in properties that had been inspected and passed by the building inspector and the job foreman. Buyers are often led to believe that any needed repair work will be performed promptly after they move into the building. Most builders are prompt about returning to finish off any needed work. Unfortunately, some builders are far less motivated to return to the property to complete repairs, especially when they have received their money! Once you move into your new building it could be very frustrating for you and your employees if the builder has to come back regularly, to fix yet another item you have found to be inoperative. Just think of all the sheet rock dust a major repair could entail! The written report provides you with much-needed “ammunition” to get the builder to finish the building properly. 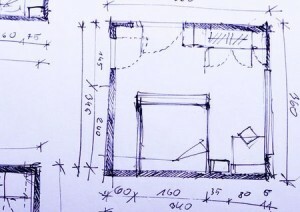 What’s more, if pressed, most builders become highly motivated to complete unfinished “punch list” items, especially if you refuse to close on the property until the work is done. If this is true, it should raise some red flags. 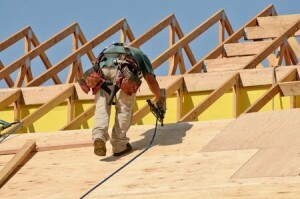 What is the builder concerned about… is there something about the house that he knows is lacking? You should do everything in your power to have the property inspected before the closing. If the builder blocks your efforts you will have the opportunity to get a home inspection after you purchase the property. This is not the ideal situation, but the builder cannot stop you. Before the end of your six month or one year repair/warranty period, have the building inspected and then approach the builder with your list. Didn’t the building inspector already inspect the property several times? Of course they did! Building inspectors do perform a number of various phase and final inspections. A building inspector’s job is simply to ensure that the building complies with city or county building codes, which are often very broad. Builders will often say that an independent inspection is not necessary because they have been passed by the building inspector. Building inspectors do not go over the property in a time consuming, detailed manner. Building inspectors do not always test every receptacle, switch, and fixture. Building inspectors do not crawl through the finished attic to identify leaks, missing or thin insulation or unfinished electrical connections. 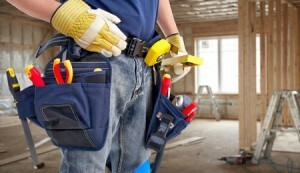 Building inspectors do not verify the operation of appliances or the finish of the carpentry. You should not rely solely on a city or county building inspector’s final report to ensure that your new building is really “finished”. There still will be work that needs to be done to bring it up to your standards. 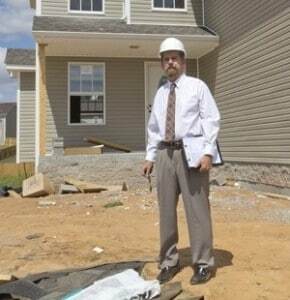 Your builder will know that you are a serious buyer when they are informed that you are getting a pre-closing inspection. They will know that you will not settle for poor workmanship or excuses.